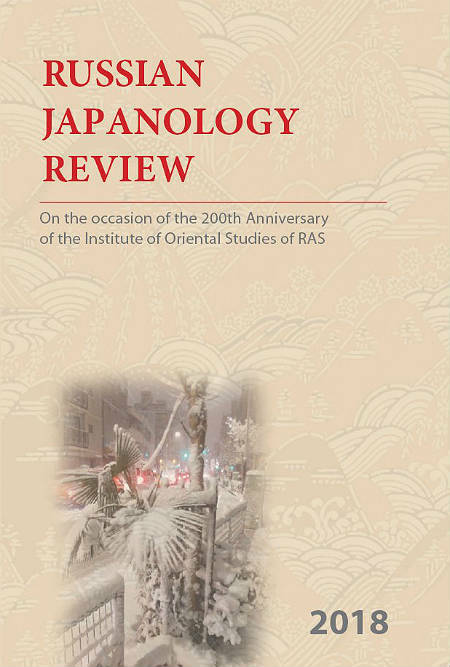 The Russian Japanology Review contains several recent academic publications by Russia scholars in the sphere of Japanese studies. 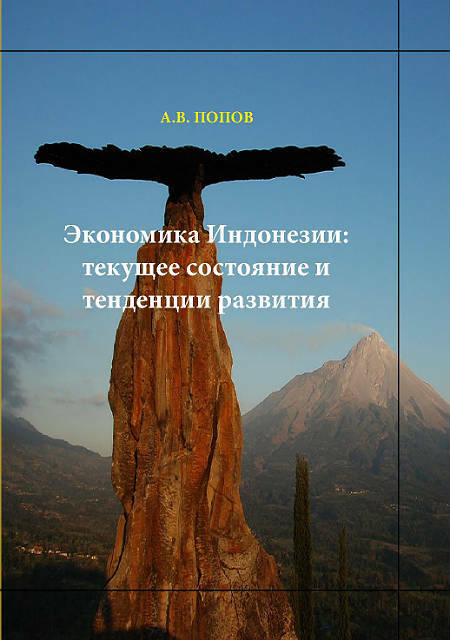 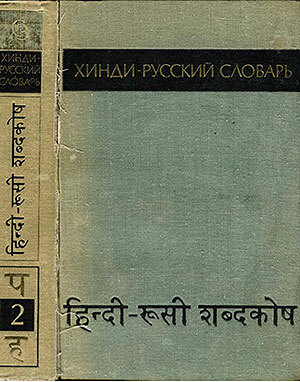 Russian editions of these works have been published in 2017 in Yezhegodnik Yaponiya (Yearbook Japan) and e-journal ‘Yaponskiye issledovaniya’ (Japanese Studies in Russia) mainly (some articles were published in other scientific journals of Russia). 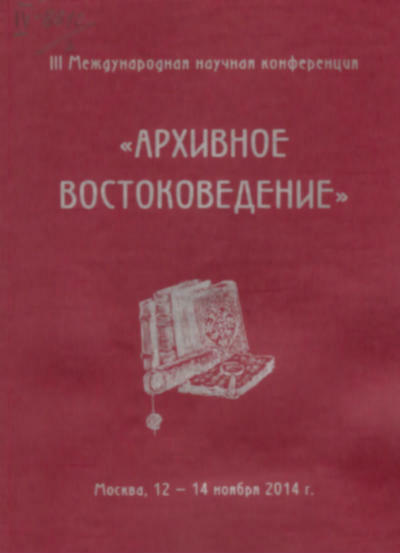 Yearbook Japan and Japanese studies in Russia the organs of the Association of Japanologists. 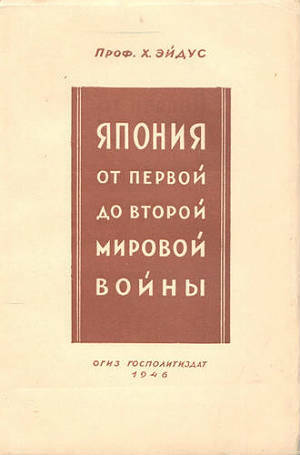 The purpose of this project is broader international promotion of the results of japanese studies in Russia and the introduction of the academic activities of Russian Japanologists. 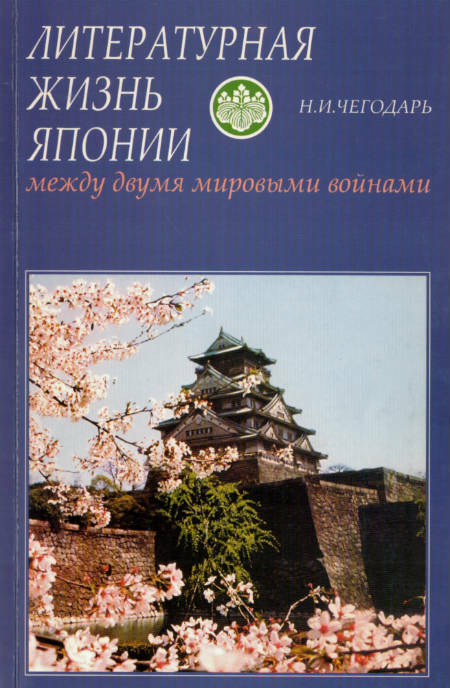 Yearbook Japan was founded in 1972. 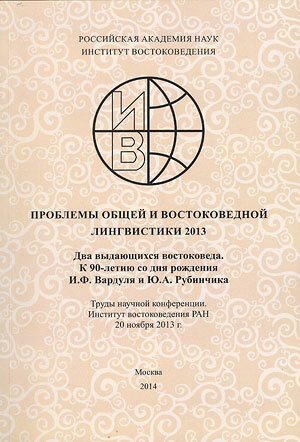 At present it is the core Russian academic periodical in the sphere of Japanese Studies. 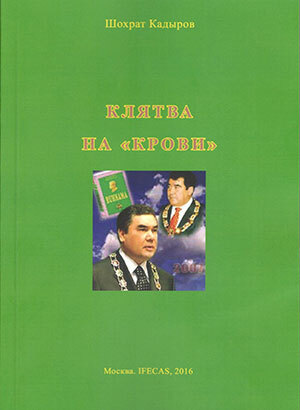 Traditionally it rubricates articles in four large sections – politics, economics and society, history, and culture. 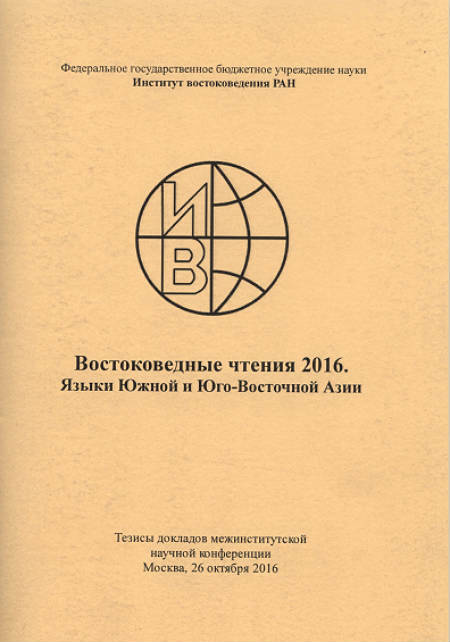 The quarterly e-journal ‘Japanese Studies in Russia’ founded in 2016 propagates the results of academic studies in every research area of Japanology. 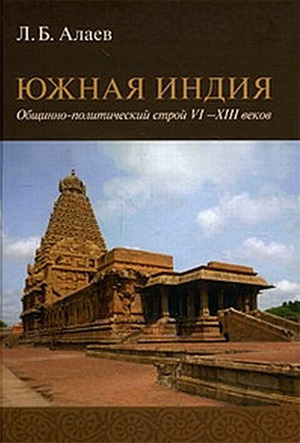 Both editions are published under the auspice of Association of Japanologists in cooperation with Institute of Oriental Studies of Russian Academy of Sciences (RAS) and Institute of Far Eastern Studies of RAS.